Pushing the Boundaries - How to enjoy the contested heritages of Walled Towns that have defined borders in different parts of Europe. Throughout Europe's history since the decline of the Roman Empire, the changing ‘geography of power’ has been marked by armed conflict but stabilised by the definition of borders. Walled towns have been a significant part of that process. State capitals free cities and outposts, across Europe have emerged or been created as walled and fortified towns. For state capitals such as Florence, Naples, Constantinople, London or Koenigsberg, or indeed for free cities, such as Hamburg, Novgorod or Bristol, it is very rare for city walls to have survived to any significant extent. But Lucca whose 16th Century walls were designed by the same engineer as Berwick’s is a most notable exception. However, outposts are where instability has continued or even just threatened, and so town defences and even garrisons have often survived. A heritage then persists with often substantial physical remains, attractive to visitors and tourists, as well as to local people. But that heritage is often contested. “Who owns the Past?” asked Lowenthal in the 1990’s. 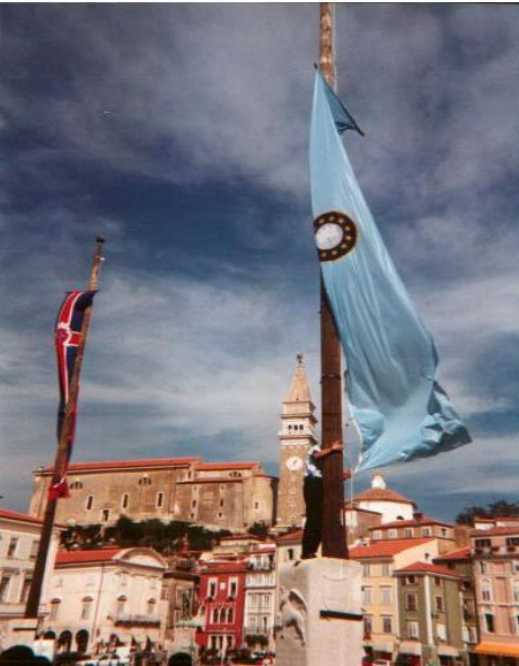 Such outpost towns are particularly well represented in the Association that goes under the name of European Walled Towns for friendship and professional co-operation (EWT). The presentation draws on research on a number of examples across Ireland, the UK, continental Europe and the Mediterranean area and goes on to link the contested heritage constraints to the current problems and opportunities of the towns themselves. EWT then known as the Walled Towns Friendship Circle published a series of good practice manuals in Conservation, Transport, Heritage Management, Tourism and spatial planning for historic towns form the EC funded ARCHWAY project and these can be related to many more than the 8 towns immediately involved in their production. 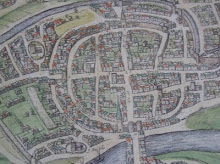 For further detail see http://www.walledtownsresearch.org.